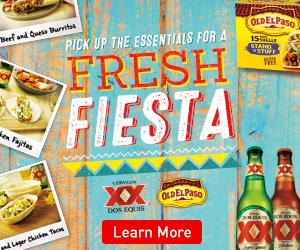 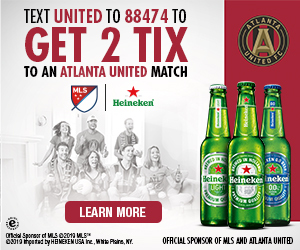 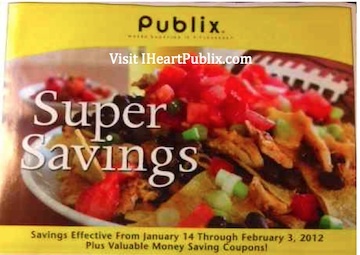 Pick Up Great Deals On Weight Watchers® Products At Publix – Load Your Digital Coupons! 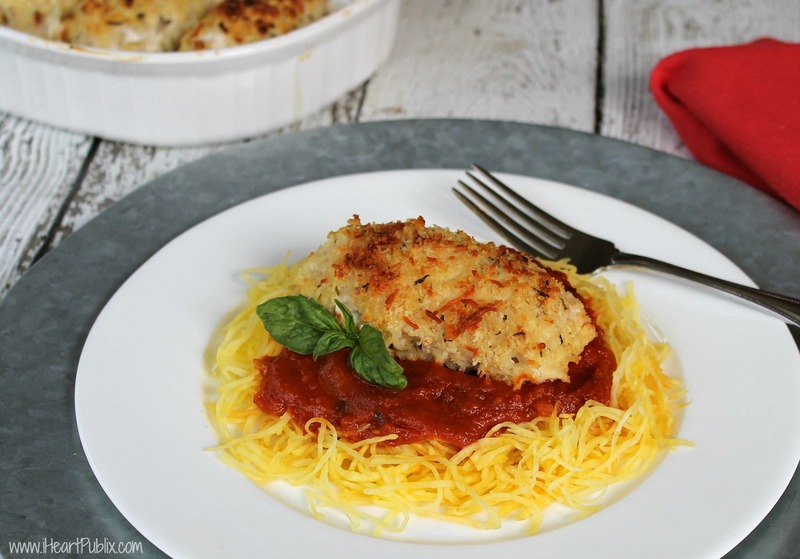 Skinny Stuffed Chicken Parm – Great With Our Weight Watchers Coupons! 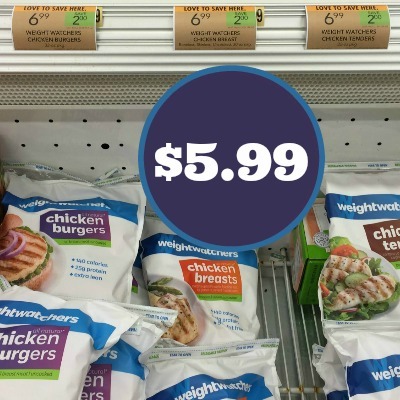 Big Weight Watchers Coupon – Chicken As Low As $2.50 Per Pound! 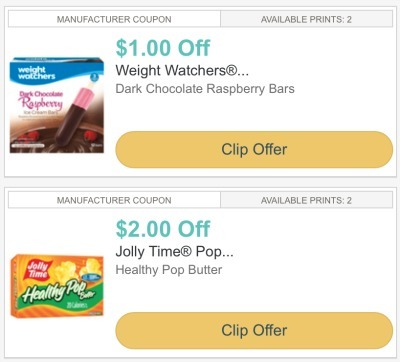 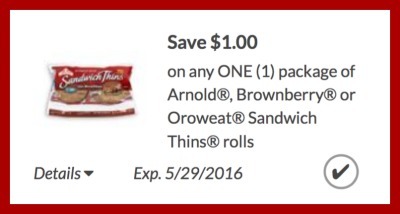 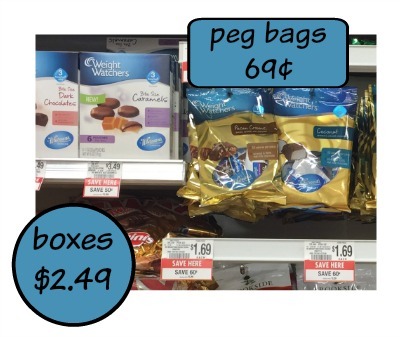 New Weight Watchers Coupons For Upcoming Publix Ad – Cheap Desserts! 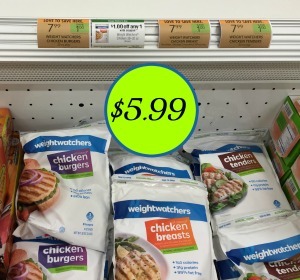 October 24, 2011 // by Michelle.